With Christmas on the horizon we thought it’d be a great idea to surprise a local business with a huge gift. We want to build a deserving small business a fresh new website valued up to $1200. Includes hosting for the first year, a domain if they don’t have one and an SSL certificate. What better way to find such a deserving business than to let the community nominate one? 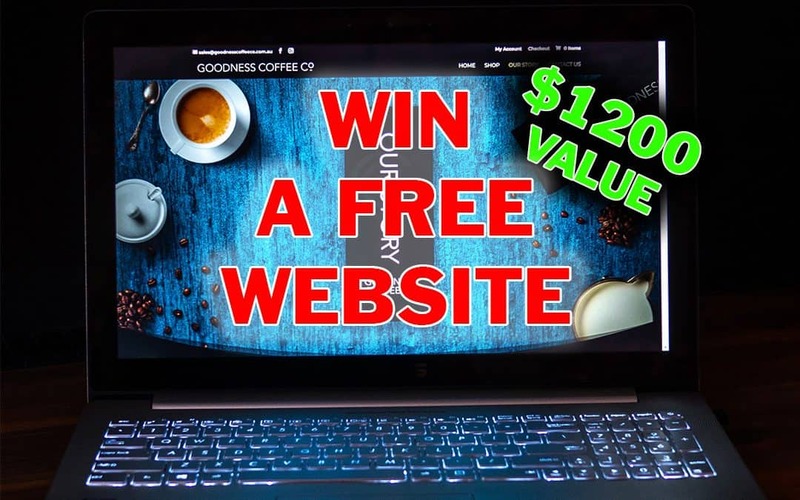 If you know of a business or run your own business that needs a new website, then enter them in our competition below. We will pick a nomination at random so the more entries the better. Increase your chances by entering everyday. You can revisit our page daily and renominate or nominate another business. Be sure to share this page with anyone you think might like to participate. Use the share icons at the bottom of the page. While you’re on our website, check out some of our other services and have a look through some of our pre-made templates to inspire your new website. Congratulations Glen! We will be in contact with you soon to start the design process. Thank you to everyone for nominating so many deserving businesses.